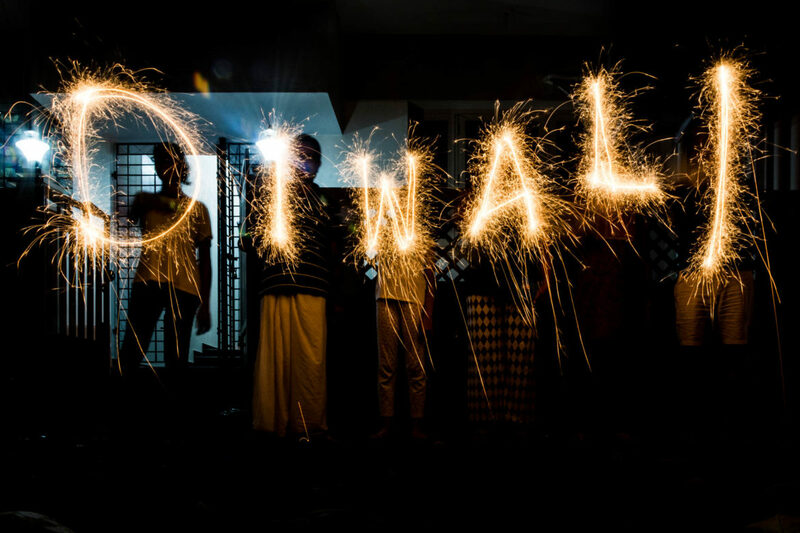 Diwali, being one of the biggest festivals of Hindus is celebrated throughout India and Nepal with utmost delight. 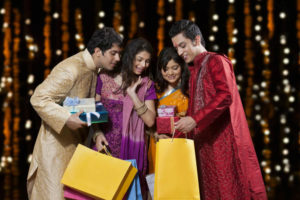 It’s filled with lights, new outfits, jewellery, delicacies, fireworks, Pujas and rangoli. Although now-a-days we are part of all these, during childhood we were most often not involved in many chores. We were just left to play and enjoy the festival as much as we could. Here are some of dearest childhood memories most of us have in common. Since I was brought up in a joint family, not much was asked of us in this department. 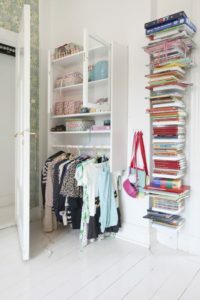 But we surely were expected to clean our room which most often involved folding our clothes and stacking them properly along with our books in the cupboards. Even our siblings were expected to do the same. While the kitchen and dining hall were ladies department, the men took care of hall and electronic equipments. This was the first step of teamwork. We had halwai come home and help the ladies of our house prepare delicacies. I still remember Diwali was the busiest time of the year for these halwais, since everyone in the neighborhood would want them to come and help them prepare the variety of food items. 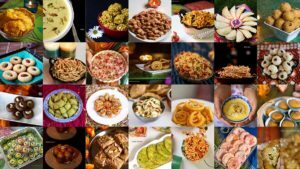 The delicacies that topped the list in my family were Motichur ladoo, chakri, paper chewda, badushah, gujiy, besan ke ladoo,shankarpali and poha chewda. Those were some really awesome days. Now-a-days we have the option to either buy readymade stuff or give our clothes to stitch beforehand to our tailors. But back as a kid, it was all about readymade garments. The last-minute hassle to buy our favorite clothes in the trendiest stores was altogether an experience. The store would often be rushed with parents buying their kids colorful and cutest outfit possible. Later we were taken to buy flowers and sugarcane sticks for Lakshmi Puja. This definitely was the department which we all loved to be a part of. The whole house would be decorated with series electronic lighting which when lit up at night would make our home look heavenly. We would even tie flower torans to doors. During Lakshmi Puja, we were allowed to help decorate the Goddess Lakshmi’s idol. And for four to five days of this festival, huge rangolis were put in the verandah. We kids were allowed to color them. 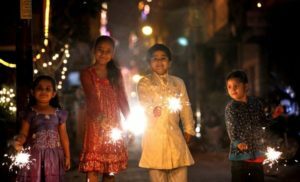 How many of you remember being assisted by elders of the house especially dad or chacha to lit up those crackers, atom bombs, rockets and what not. Although now due to increased pollution, that has been stopped completely, we still love those shiny lights in our little hands going round and round, don’t we? So this Diwali get together with your family and create some more memories which I guarantee, you will cherish in future.